I cannot tell you how much babysitting inspires me. I learn something new from each family that I babysit for, and I feel that those things I learn while I babysit will carry me throughout life, especially when I have my own children someday. Some of the things that inspire me while I babysit is the food that these families have. I was inspired to get the Yasso bars because the family I currently babysit for had Yasso bars for their kiddos. 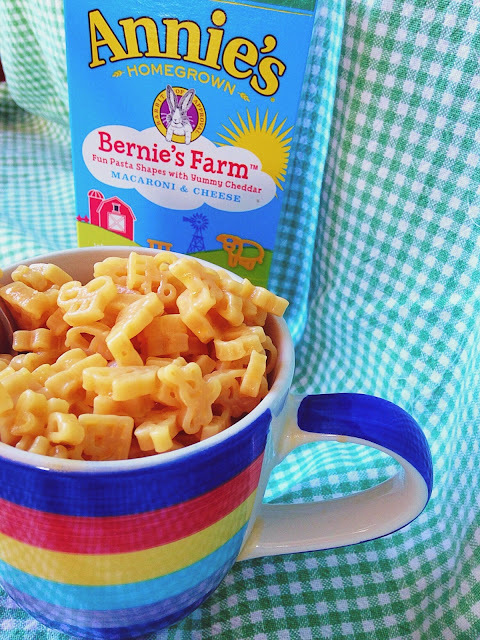 I was also inspired to get Annie's Macaroni & Cheese: Bernie's Farm. I have always loved Annie's Macaroni & Cheese, it is healthier than Kraft mac and cheese, plus Annie's has a gluten free option that I trust more than Kraft, and the fact that Annie's makes their macaroni and cheese with 100% real cheese and organic pasta. After seeing the kiddos eat their Bernie's Farm mac and cheese, I went out and grabbed my own. I am a sucker for farm themed anything because it's a cute theme to me. I also think that learning about farming, and growing food is important to teach to children. 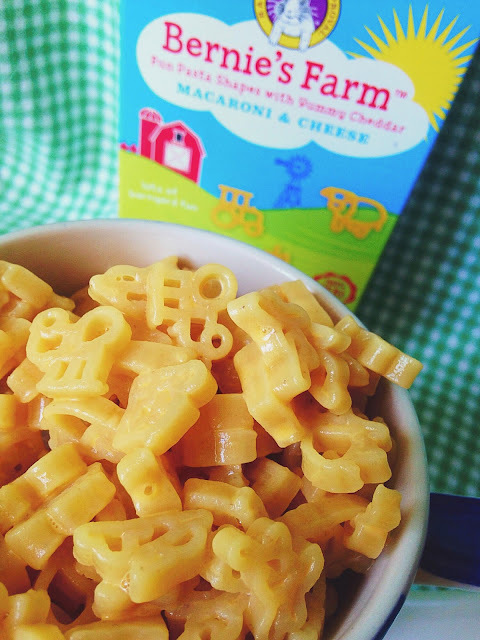 The pasta comes in various farm shapes, they have a cow, a barn, a tractor, a carrot, and Bernie the Bunny himself appears in the box as a pasta. Another fun thing I learned from kiddos is that they love listening to music. They love having it on while they play, or eat. I have to say, I enjoy listening to the songs as well. 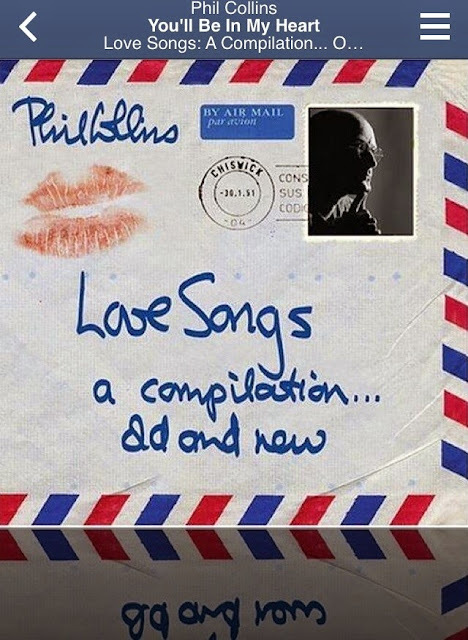 They are silly songs, or they have a catchy tune, they are fun to listen to. I have compiled a list of some great Pandora stations for kids. What I like about Pandora is it collects songs from a broad spectrum, yet it stays within the niche, or genre that you chose. 1.) Children's Disney Radio. I first put this station on for my little cousins a while back. I was babysitting them, and I let them help me make brownies. 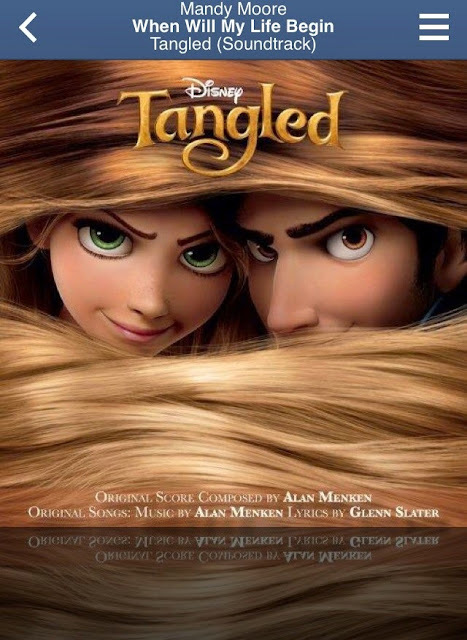 I wanted to listen to some music, and while the music I normally listen to probably wouldn't interest the kiddos too much, I thought of putting on Disney songs for all of us to enjoy. They would love it when they knew the songs that came on, or if they didn't know, they would ask to look at the screen and see which movie the song was from. 2.) Children's Baby Einsteins Radio. When I started babysitting for the new family I currently babysit for, I put on the music for them while they were eating. 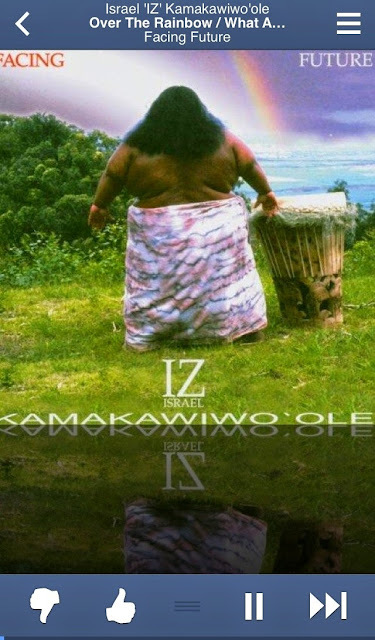 I wanted something different than Disney music, and so I found on Pandora the Children's Baby Einsteins Radio. 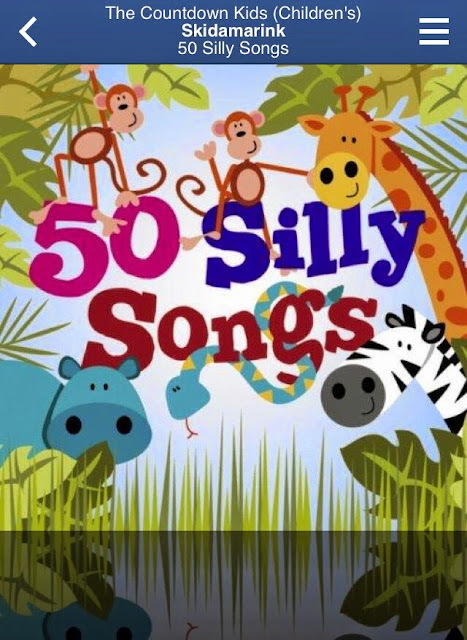 It is my favorite children's Pandora station because it has a bunch of fun, silly songs, it has songs from IZ, and it sprinkles in a few Disney songs here and there, so you get a smattering of everything children enjoy. 3.) Children's Walt Disney Radio. 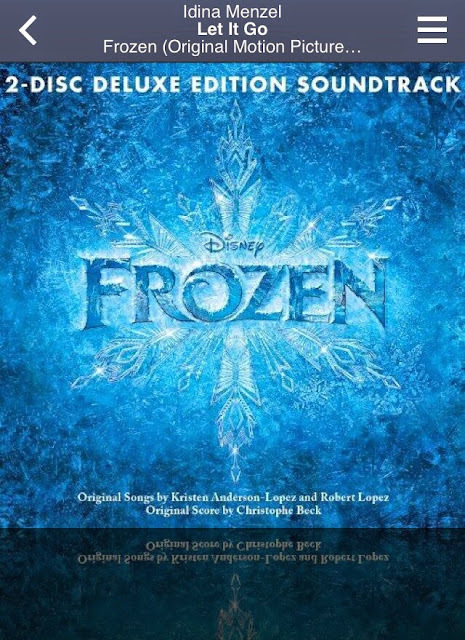 It is basically the same as Children's Disney Radio, give or take a few songs. Children's Disney Radio plays songs from the newer Disney movies like Frozen, Tangled, Brave, so on, while the Children's Walt Disney Radio plays more of the older Disney movie songs, with a sprinkle of the newer Disney movie songs. 4.) Children's Radio. This station is extremely similar to the Children's Baby Einsteins Radio. They play different songs, but the songs share the same ideas. A fun station to listen to with children in the 4-6 range, while the Baby Einsteins Radio is a good station for the kiddos in the 0-6 range. Both stations share fun songs, but one station is targeted to the older children. 5.) Children's Dance Radio. For those squirmies who like to get up and dance, this is a great station to have on, or if you want to some energetic music to encourage children to clean up to, this station is also good for that. It plays energetic, fun music that children love. I hope you have a great weekend, and thank goodness it is Friday right?